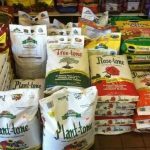 Pine Ridge Nursery offers a variety of fertilizers to help keep your plants and trees healthy and looking nice. 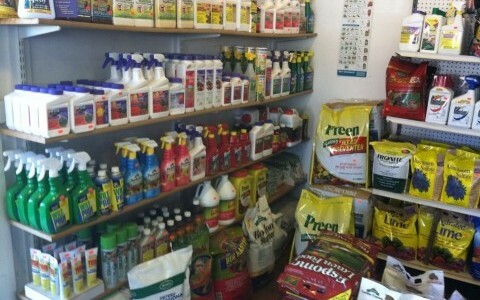 We also offer products to help you with weed control and insect control. 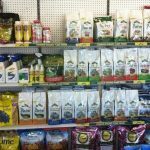 ESPOMA Organic Fertilizers: To help you maintain and keep your shrubs, trees, flowers and vegetables beautiful and healthy, we recommend you use the “Tone” products. 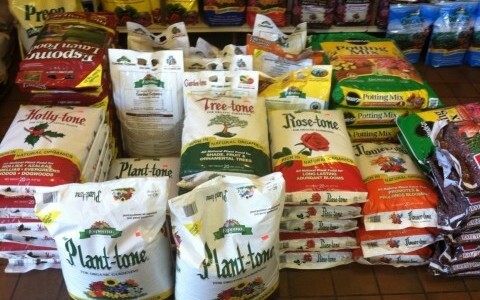 We carry Holly-tone, Plant-tone, Flower-tone, Rose-tone, Bulb-tone, Garden-tone, Tomato-tone, Tree-tone, and Palm-tone. 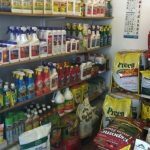 We carry a wide range of other amendments for the soil for you to chose from, depending on the type and condition of your soil. 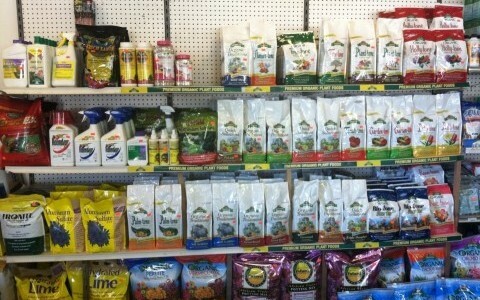 We will be glad to help and offer our recommendations in helping you determine the right fertilizer for your soil. 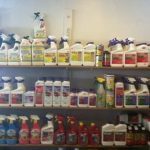 We carry a selection of Insecticides and Fungicides to help you get rid of insects and fungus on your trees, shrubs, flowers, and houseplants. If you are not sure what is occuring with your plant, bring in a small clipping of your plant and let one of our experienced staff help you out. DEWITT WEED BARRIER – LANDSCAPE FABRIC: Pro 5 Weed Barrier is a commercial grade (the best) ground covering. This fabric keeps unwanted weeds from germinating, and helps retain moisture in the soil for your plants. 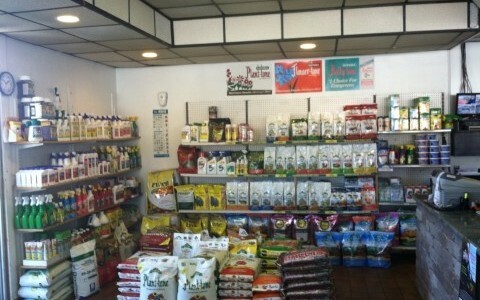 We keep stocked, at our garden center, widths of 3′, 4′, 5′, and 6′. Pro 5 Weed Barrier comes in 250 ft length rolls or we can cut and sell you the length and width you need. Also available is our 20 year fabric in 3 feet widths. 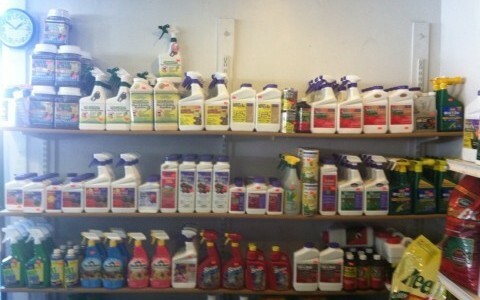 Many herbicides, such as Kilz-all, Roundup, and Weed B Gone, can be used to get rid of unwanted weeds. Remember to use each product in the right location. Herbicides are available for woody plants such as poison ivy and poison oak. TOOLS: We carry tools for just about every landscaping job. 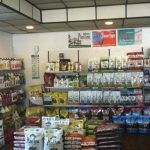 Come by our store or complete your purchae with a tool that can help you with your job.